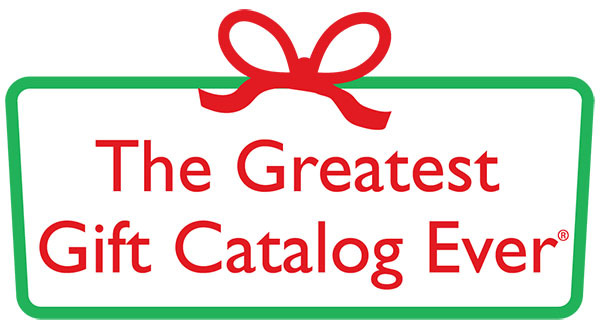 For the sixth year, Helping Restore Ability is proud to be featured in the Greatest Gift Catalog Ever. As the holiday season approaches, we hope that you will consider giving the gift of independence and support to a child or adult with long-term disabilities. With over 250,000 individuals on the state interest list waiting for services, your gift will enable more individuals to begin receiving life-changing support and care in their own homes.